Leah is amazing! I have a 5 month old Corgi, Korra, who is beautiful but very stubborn and was ruling our home with her diva personality lol. 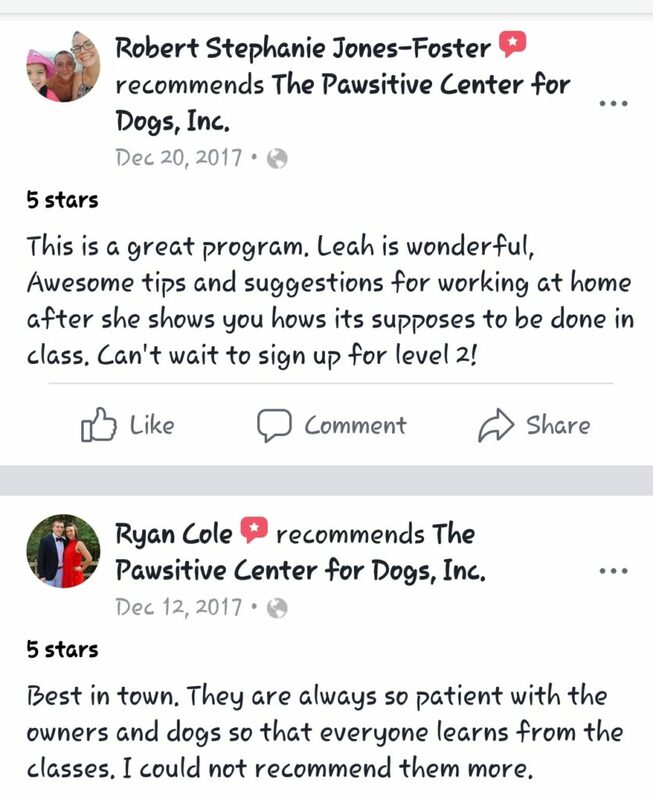 Leah helped us so much! 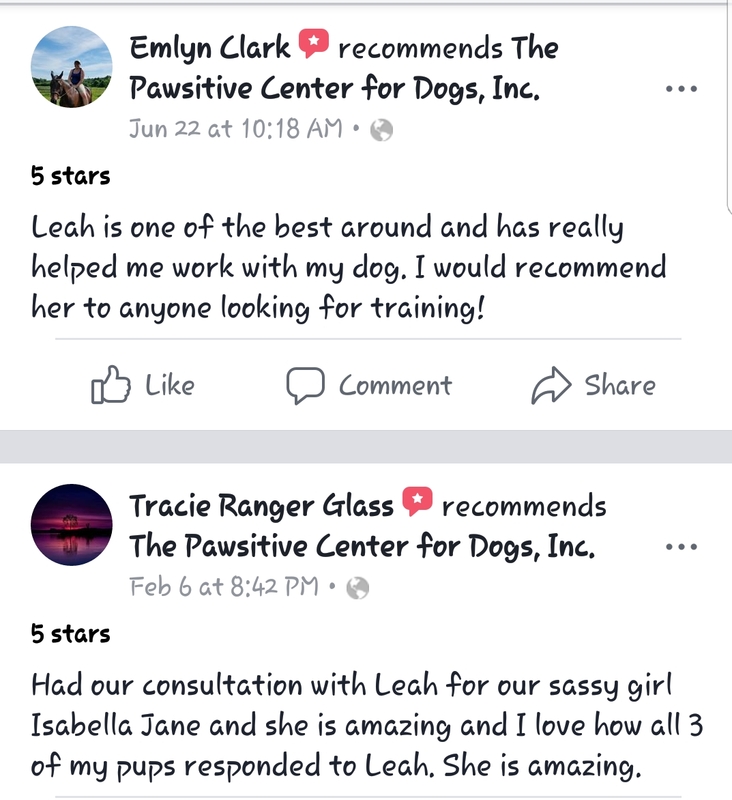 In just a couple sessions my little sassy girl is well behaved and enjoys training! Korra is now a lot more social, affectionate, and behaving in ways we never thought possible. 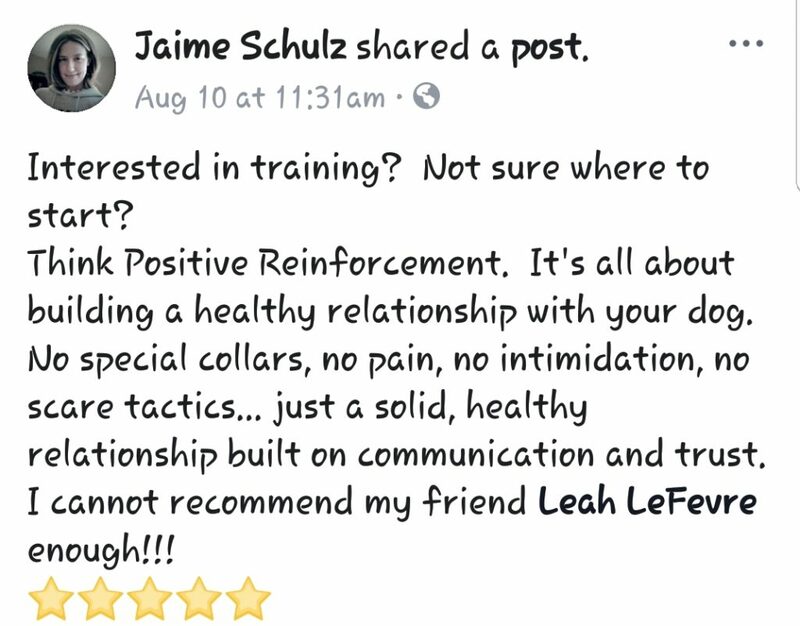 Our whole family looks forward to our training sessions. Honestly, couldn't be in better hands, feeling super lucky & thankful we found Leah. 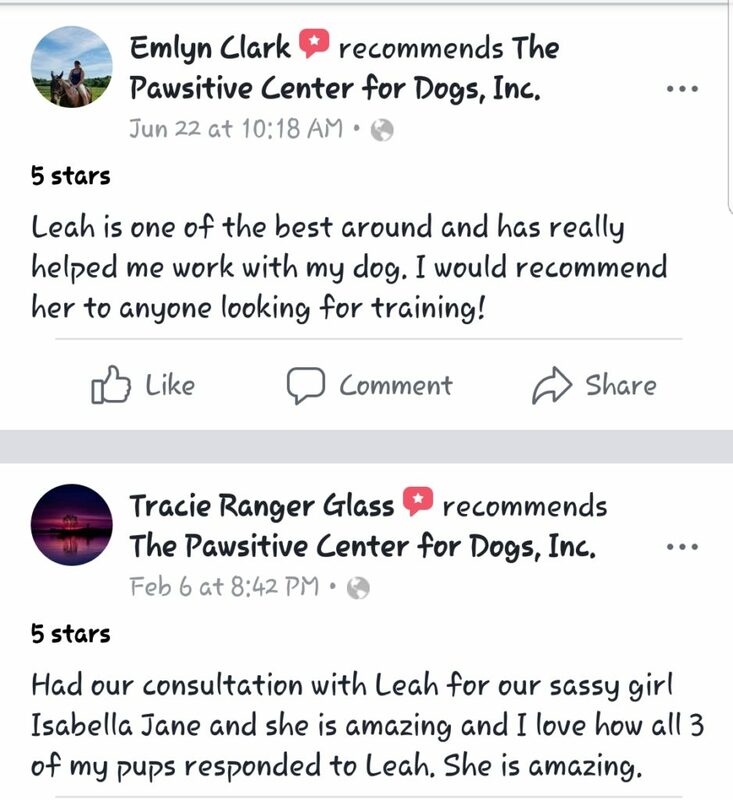 I recommend Leah to anyone with any type of dog(s) she is so talented and such a sweet person.